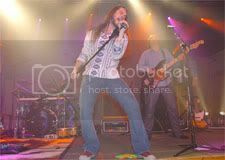 Carrie Underwood, Bo Bice, Anthony Federov, are we having fun yet or what??? 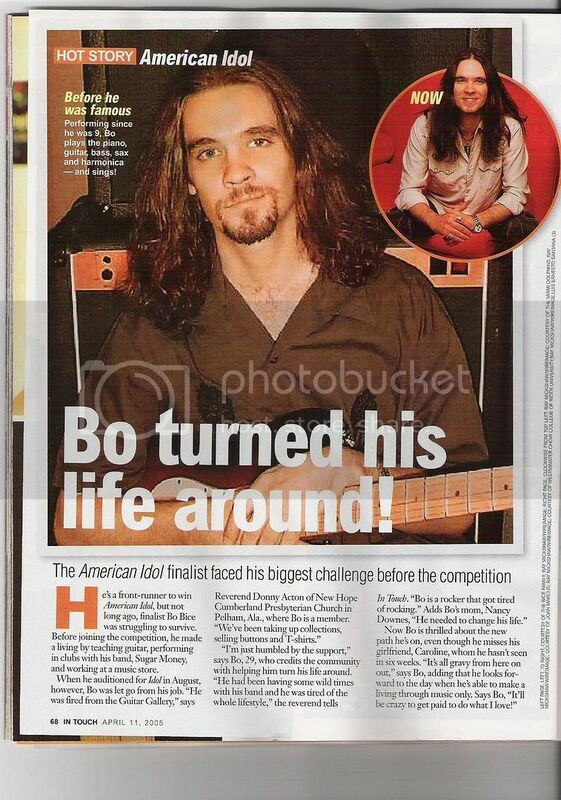 Idols on down-time in Sunrise Florida. 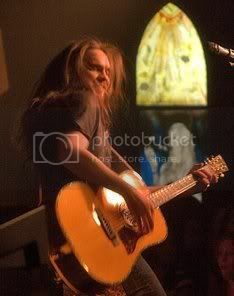 Alabama Alive and BO BICE! 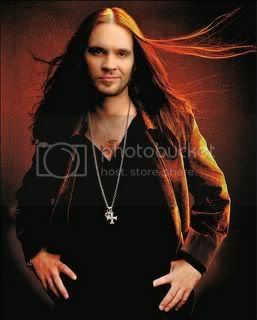 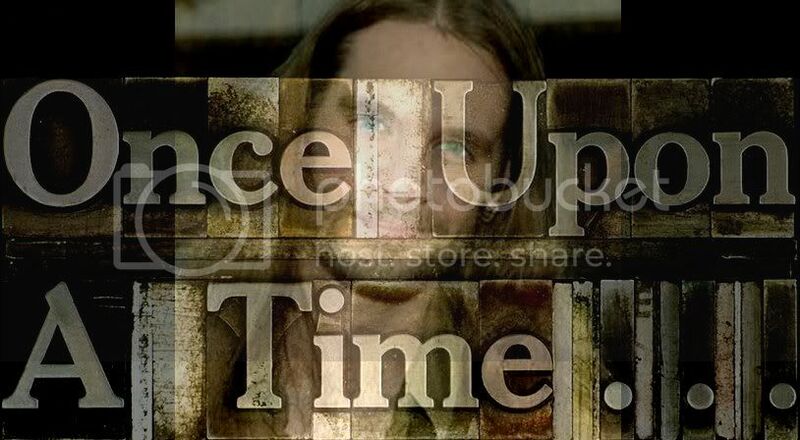 Bo Bice on the go!